What Kind of Kit Do I Have? 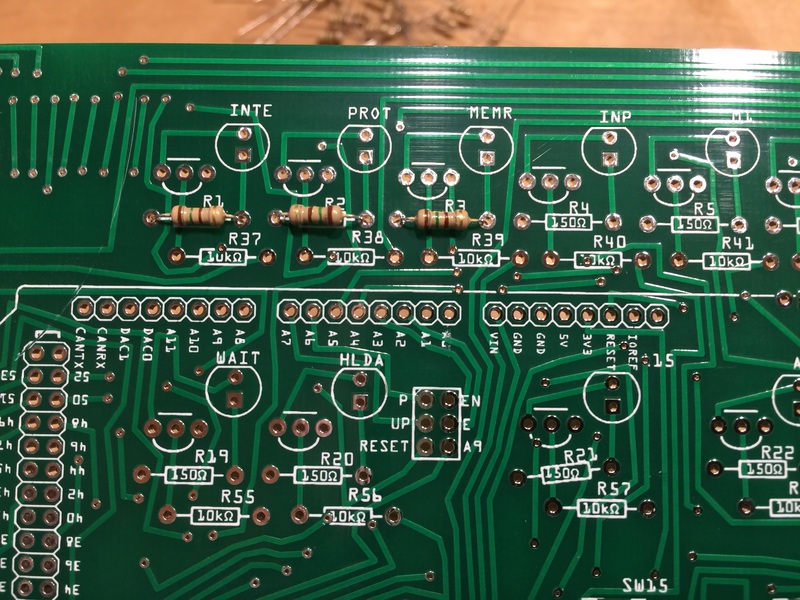 There were some minor revisions to the printed circuit board and a couple components after the initial run of kits. They both operate and look exactly the same when finished, but there are some differences in the construction. 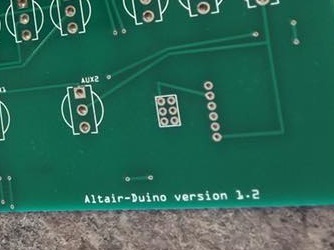 Does your PC board say “Altair-Duino version 1.4”? If so, you have the current kit. Your build instructions are here. Was your kit purchased before August 1st, 2017? Yes? You have the Revision 1 (Beta) kit. 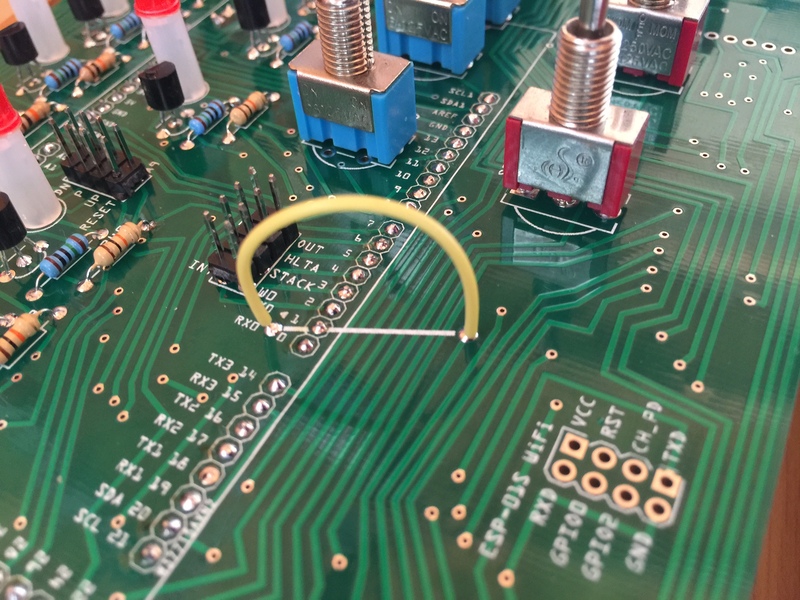 Does your pc board show the 150Ω and 10kΩ values on the silkscreen? Yes? You have the Version 1.1 kit. Does you PC board show a single white line indicating a jumper below the Arduino location? Yes? You have the Revision 1 (Beta) kit. 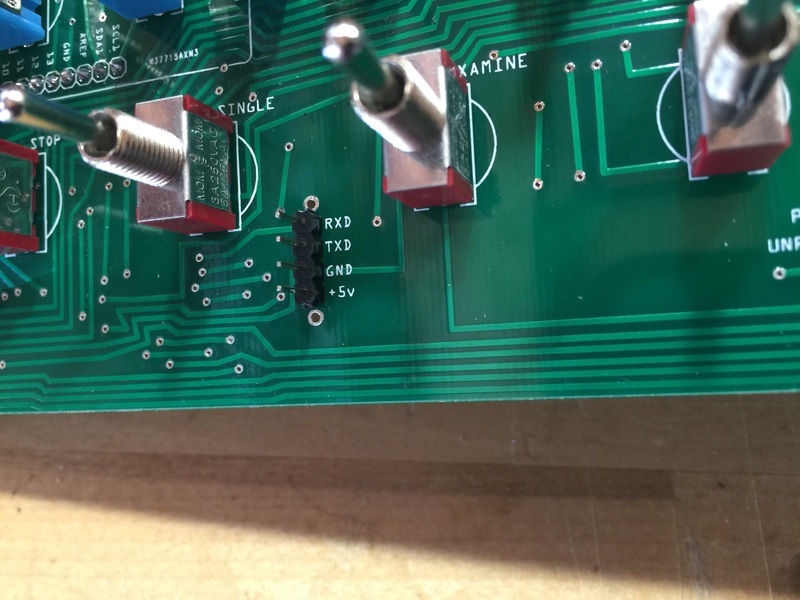 Does your PC board show the text “RXD, TXD, GND, +5v” on the silkscreen in the lower left? Yes? 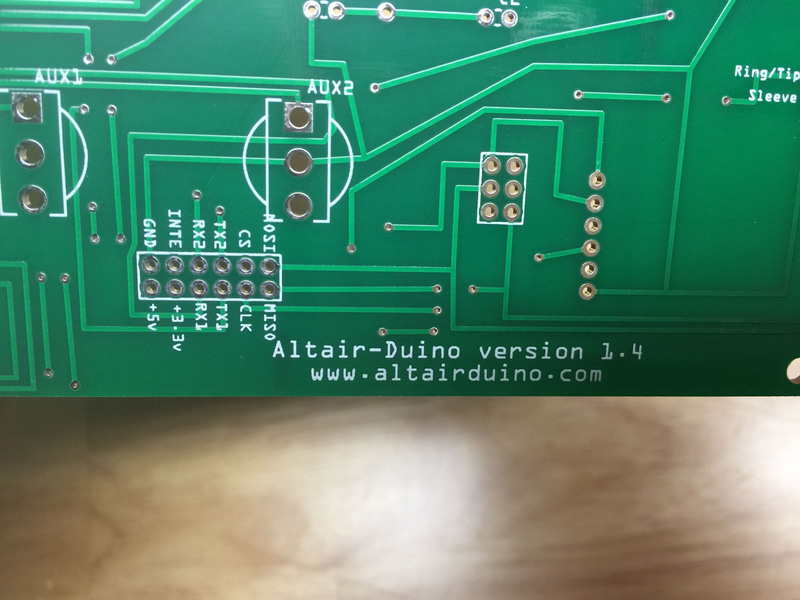 Does your PC board show the text “Altair-Duino version 1.2” on the silkscreen in the lower right? Yes? You have the Version 1.2 kit. If you have the Revision 1 (Beta) Kit, visit the instructions page here. If you have the Version 1.1 or Version 1.2 Kit, visit the instruction page here. If you have the Version 1.4 Kit, visit the instruction page here.